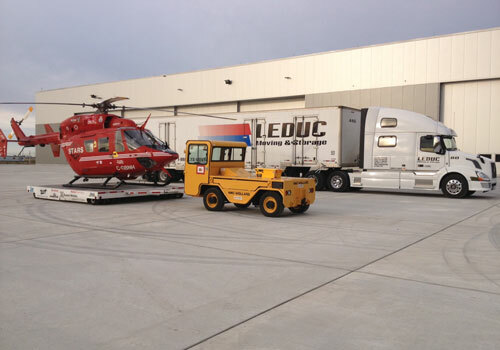 When you require temporary storage of practically anything, even your helicopter, Leduc Moving & Storage has indoor, heated space and reasonable rates to make the decision easy. Short, medium and long-term storage is available. 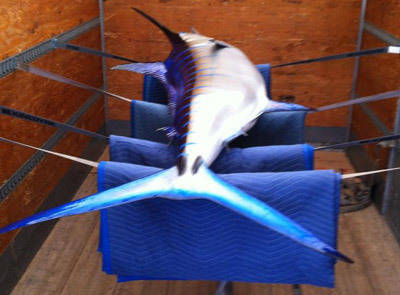 Sized to store household, commercial goods or practically anything. 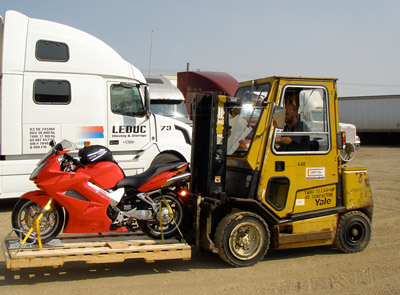 Leduc Moving & Storage are fully insured, licensed and bonded.